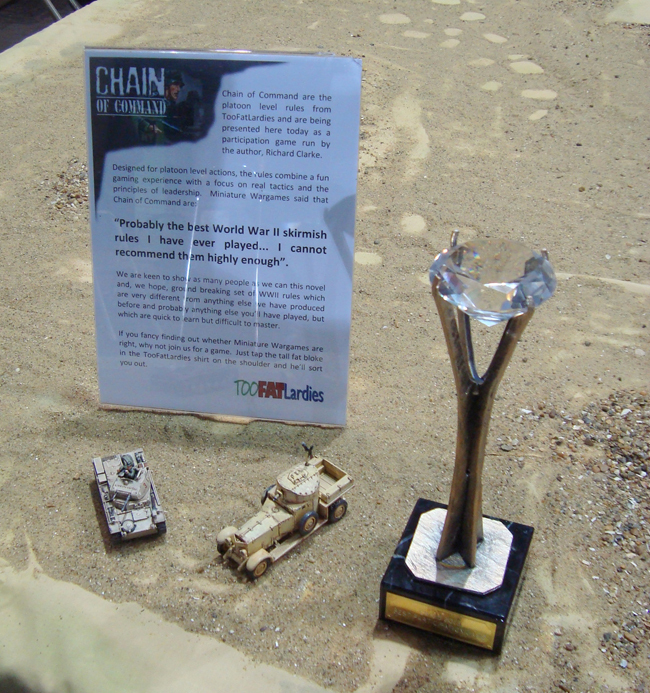 Richard Clarke of Too Fat Lardies announced on their blog yesterday that their Chain of Command game won ‘Best Participation Game’ at the Crisis show in Antwerp over the weekend. Huge congratulations to them – very well deserved. 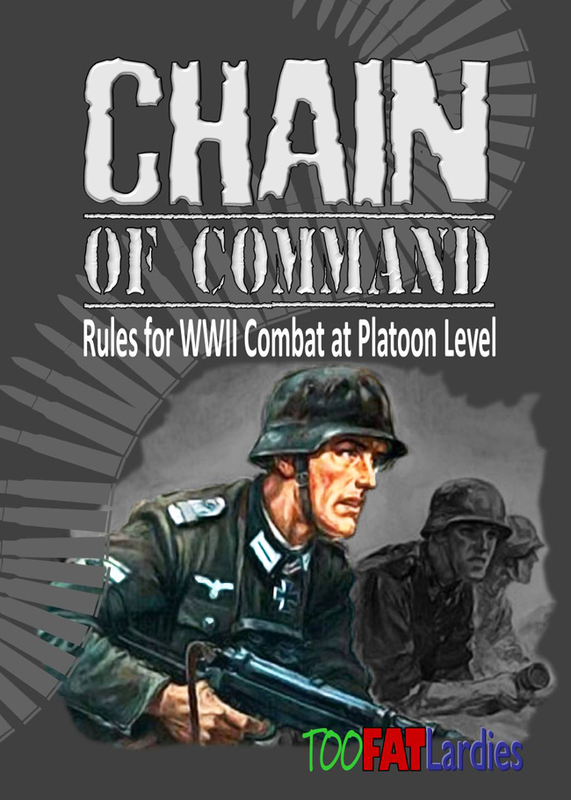 It was also interesting to read in the same report that as well as Chain of Command, TFL were also running games using the upcoming Raiders supplement for Dux Britanniarum – this is a supplement I have anticipating for some time, so hopefully we will see this in the not-too-distant future. Richard said Raiders should be out in February. It’s great addition to Dux, the new forces are quite different to the ones in the main rules.